David Johnson will compete for the Wilson Craig Honda team at next week’s Ulster Grand Prix in the Superbike, Supersport and Superstock classes. 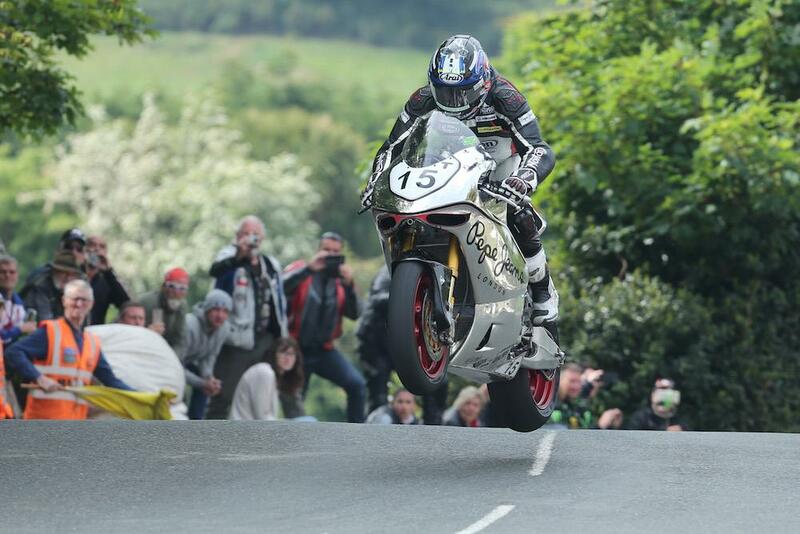 Heading to Dundrod off the back of a successful Isle of Man TT, which saw the Aussie rider shatter records for British manufacturer Norton, taking their home-built bike to its fastest ever lap of the mountain course. Johnson will compete aboard Wilson Craig’s CBR1000RR Fireblades in the Superbike and stock classes as well as the CBR600RR in the Supersport category. “I'm excited to get back with Wilson Craig as I rode for him in 2011 at the Sunflower,” said Johnson. “His bikes were always very well prepared and fast! I love the Ulster GP and I'm especially looking forward to racing the Honda Superbike! I've only ever raced Superstock bikes at the Ulster so I'm hoping I can give the boys a run at the front."